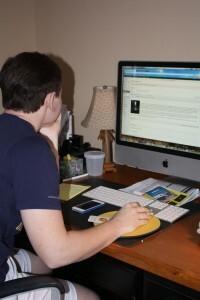 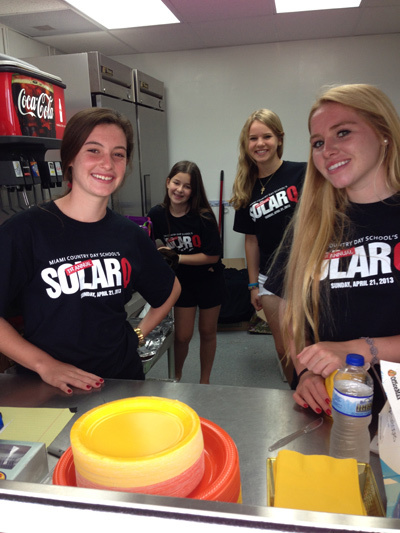 We’re working hard to update our website with this year’s new and exciting solar events. 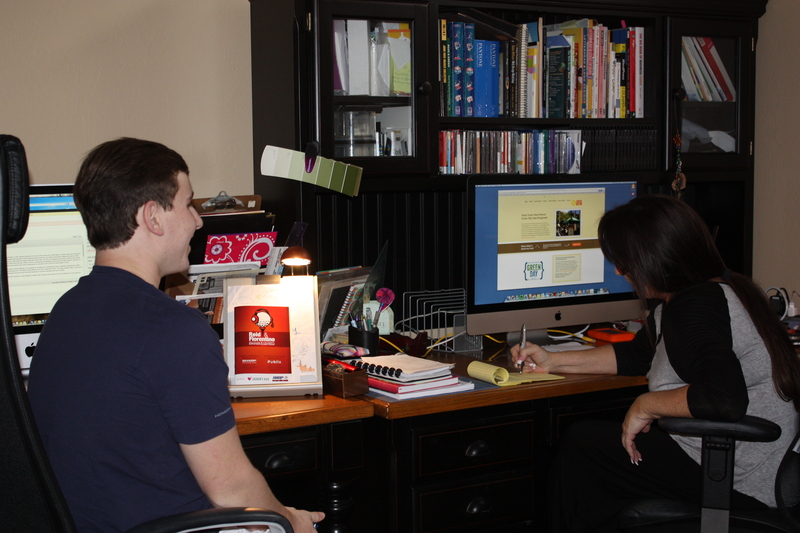 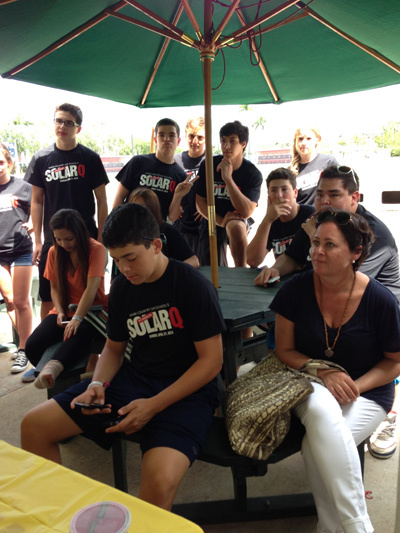 Stay tuned for updates on the 2014 Solar Q and other great solar projects. 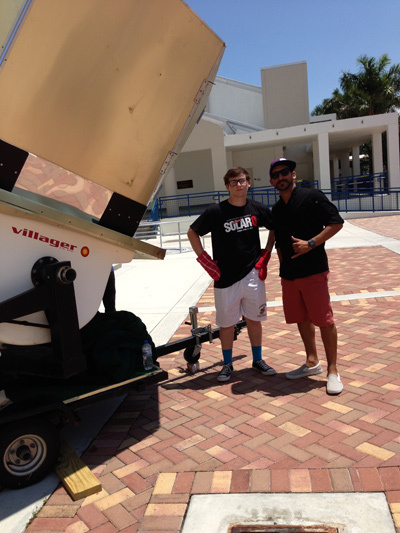 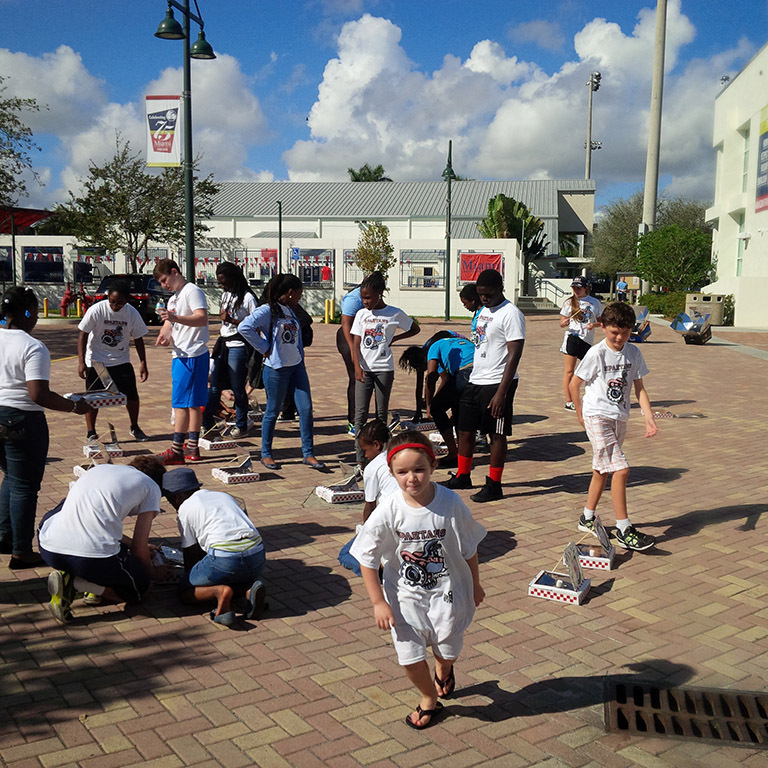 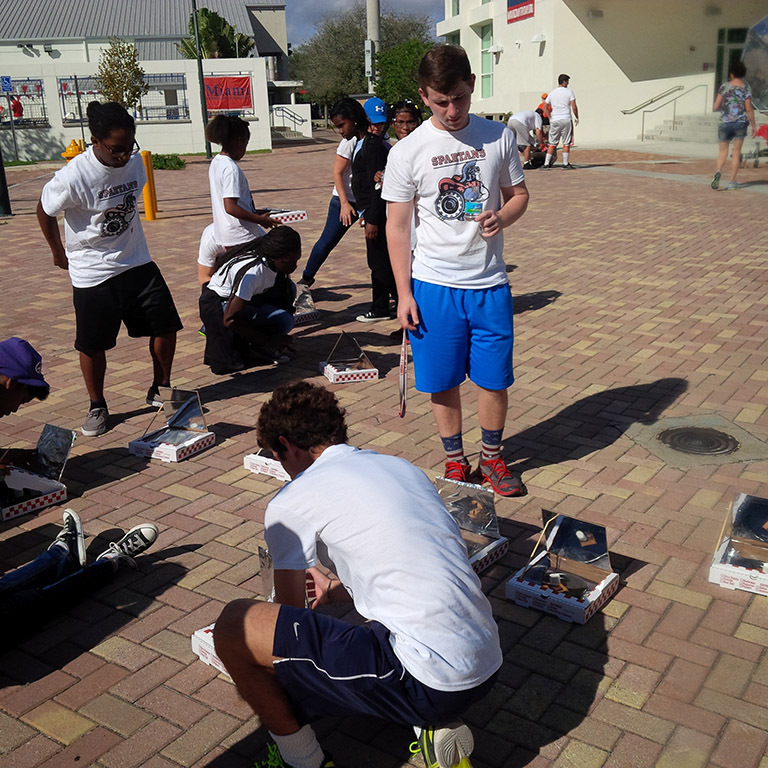 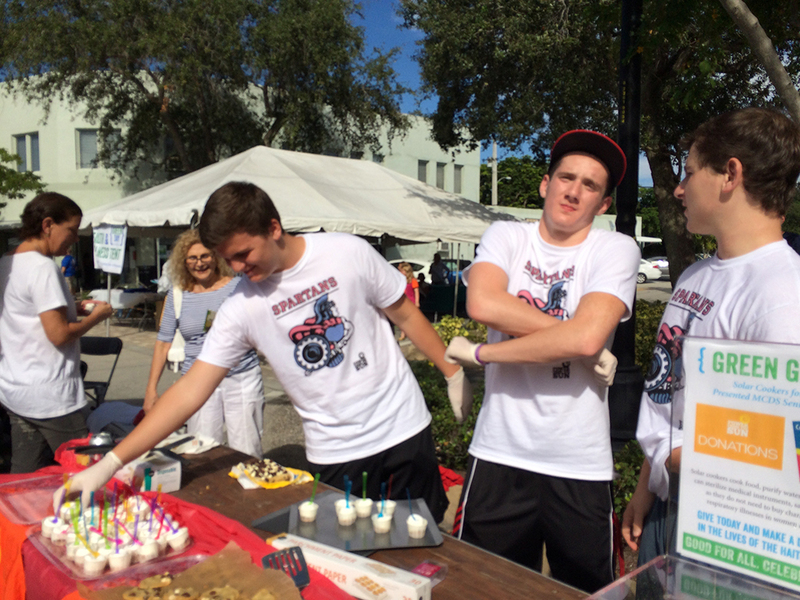 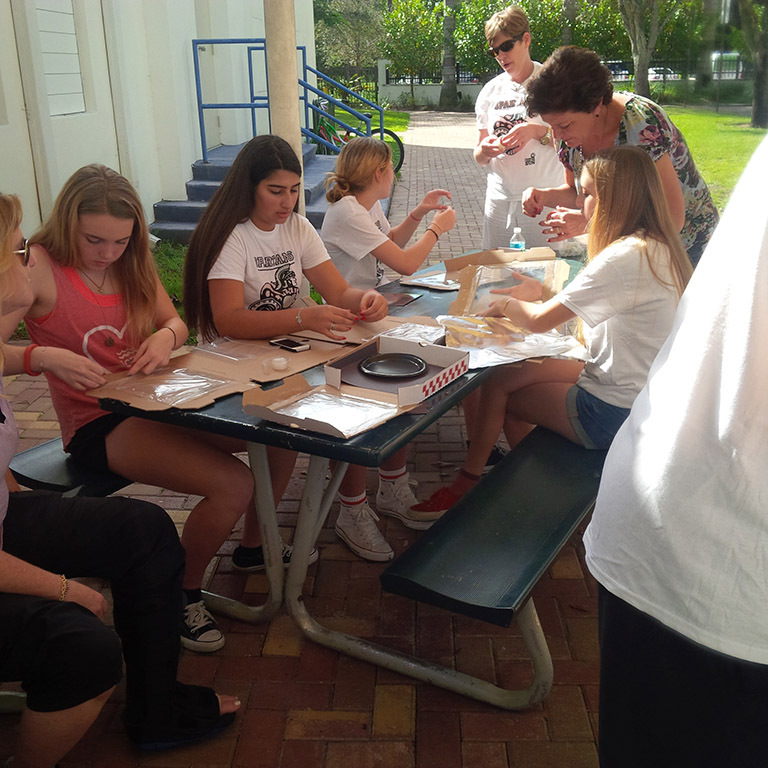 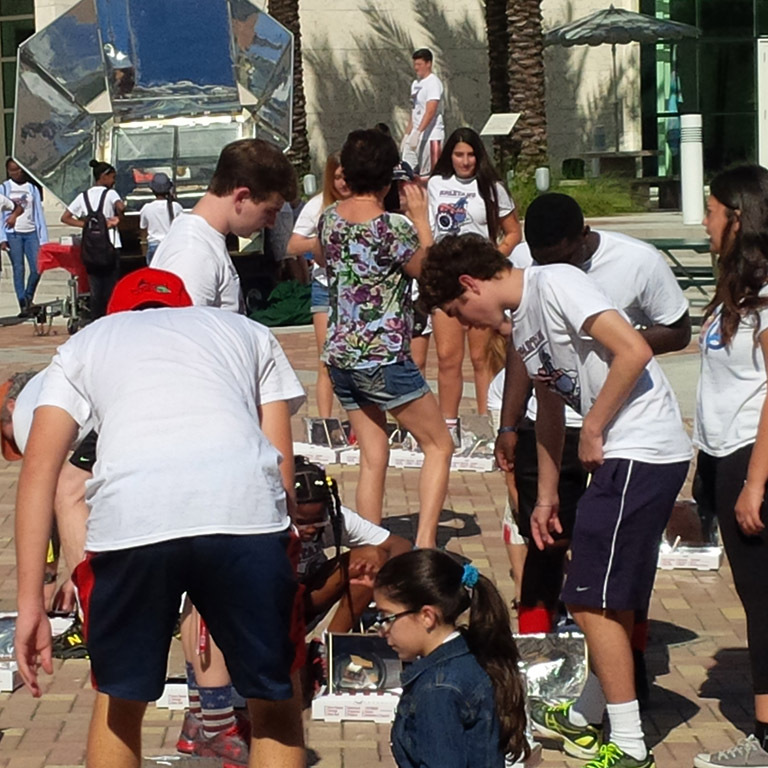 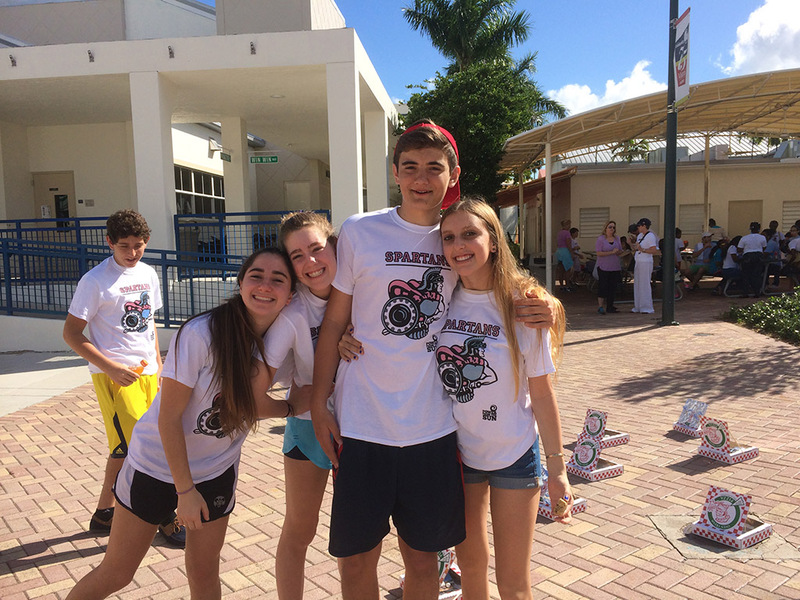 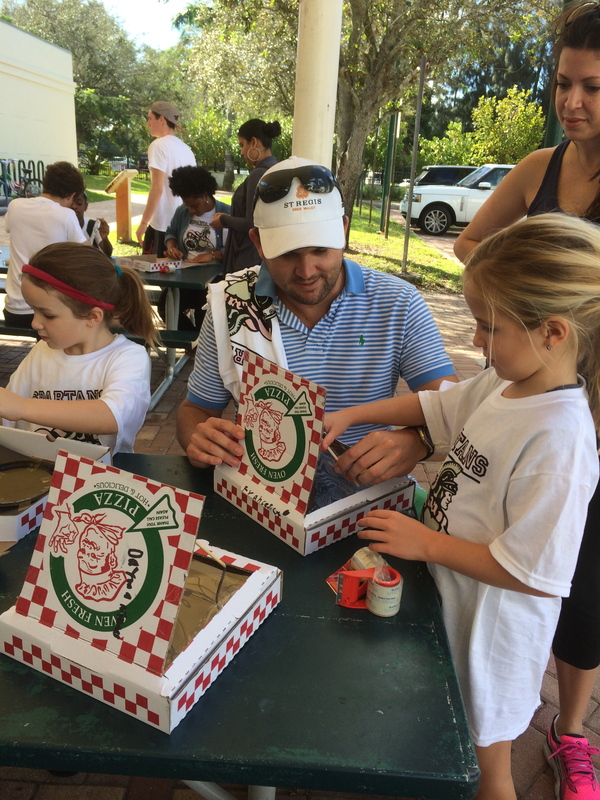 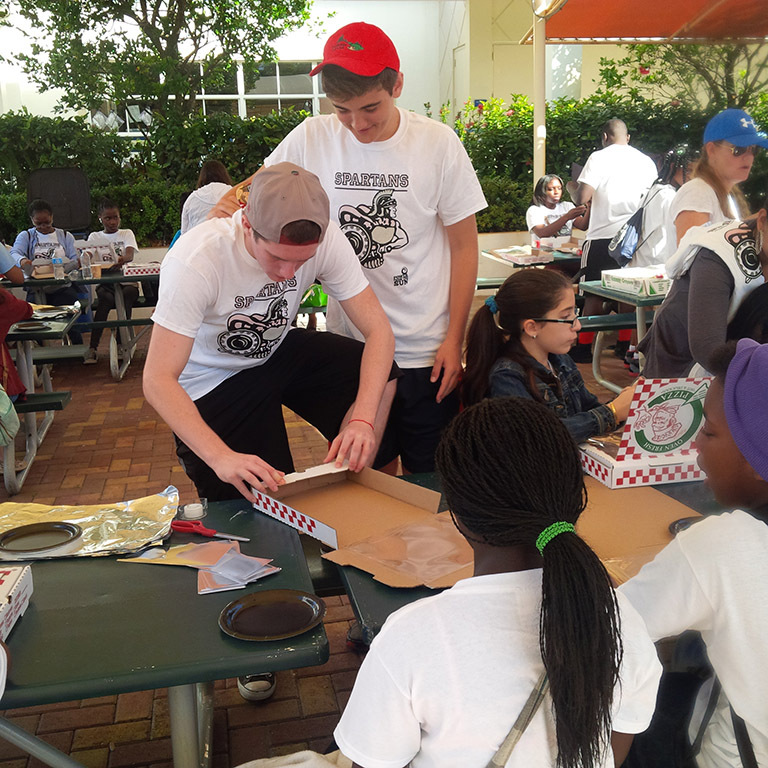 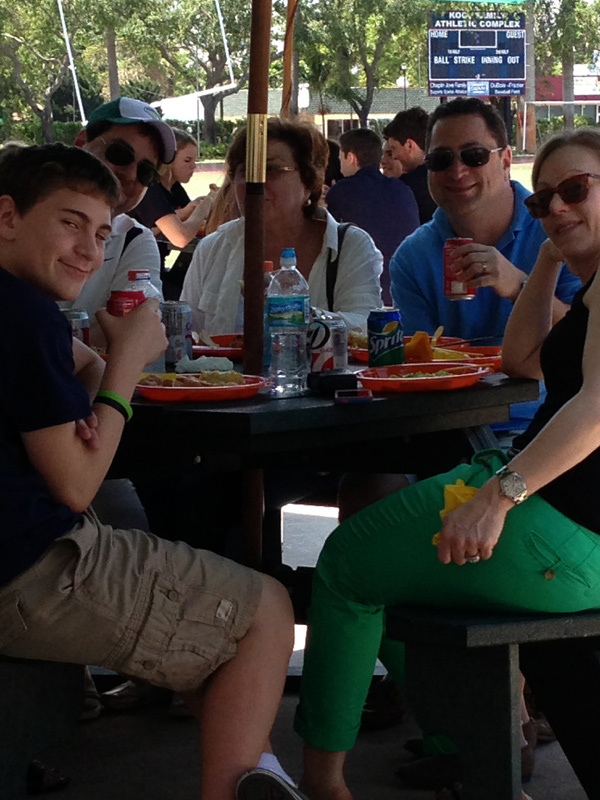 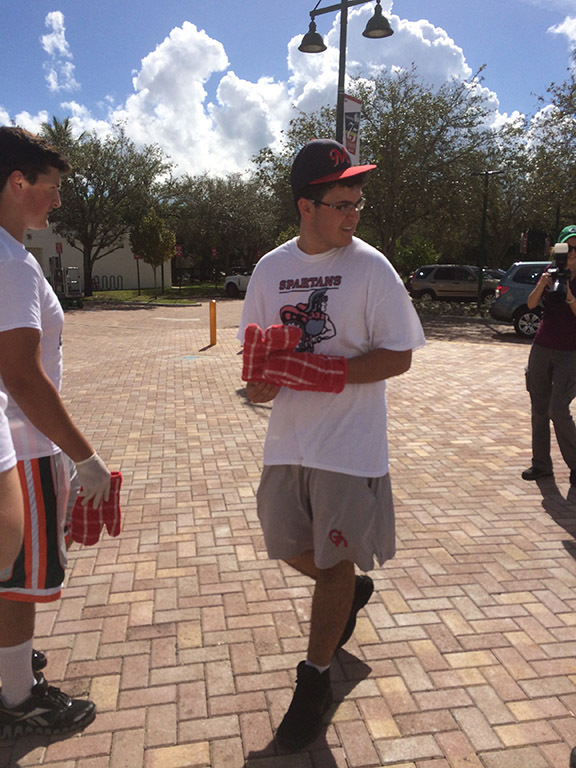 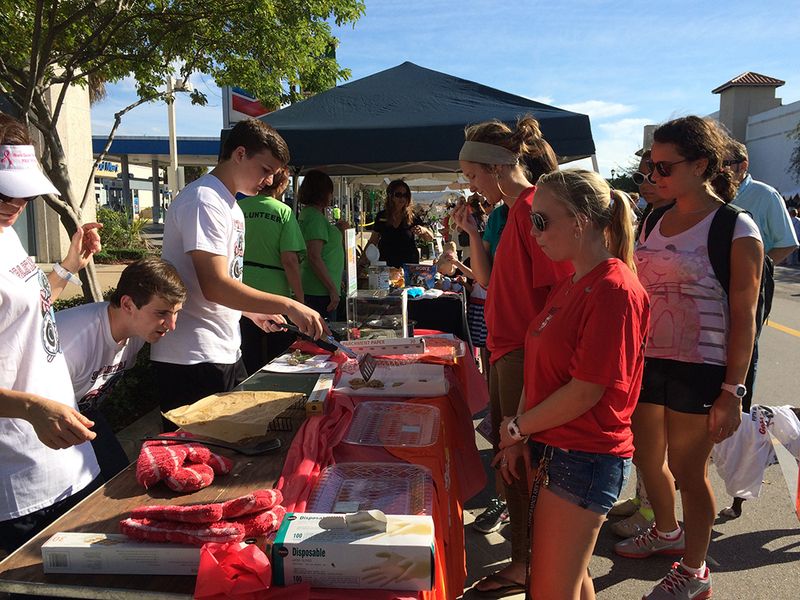 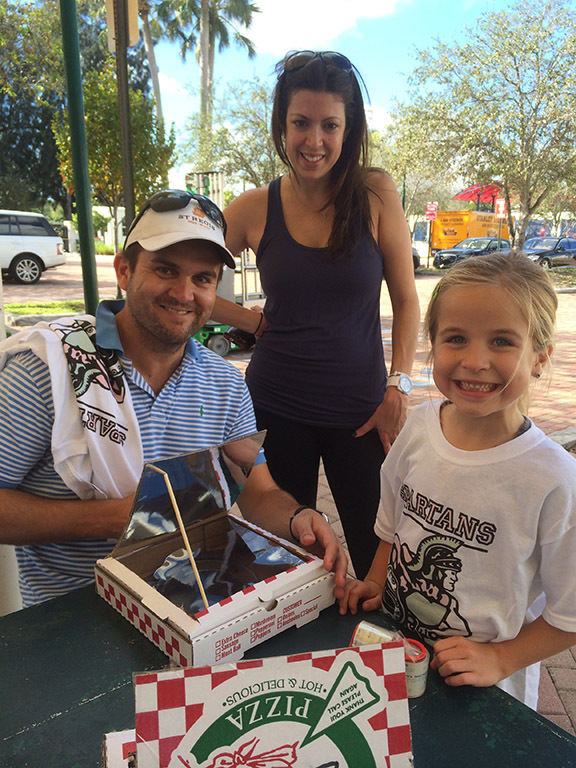 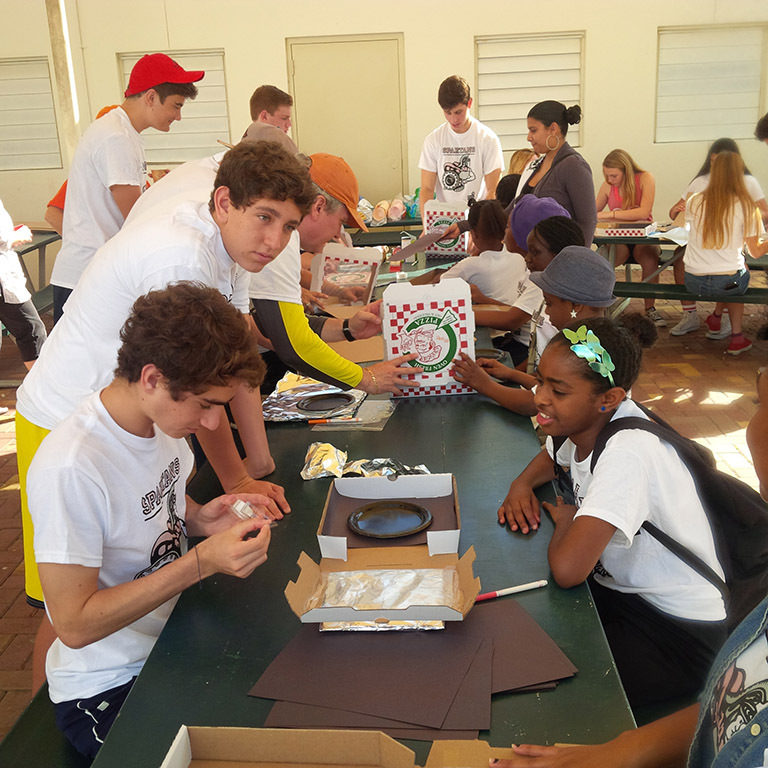 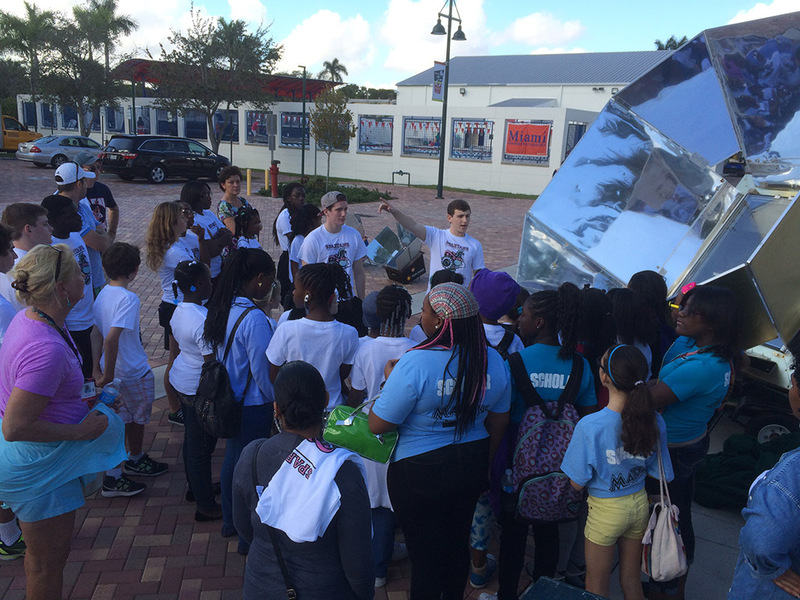 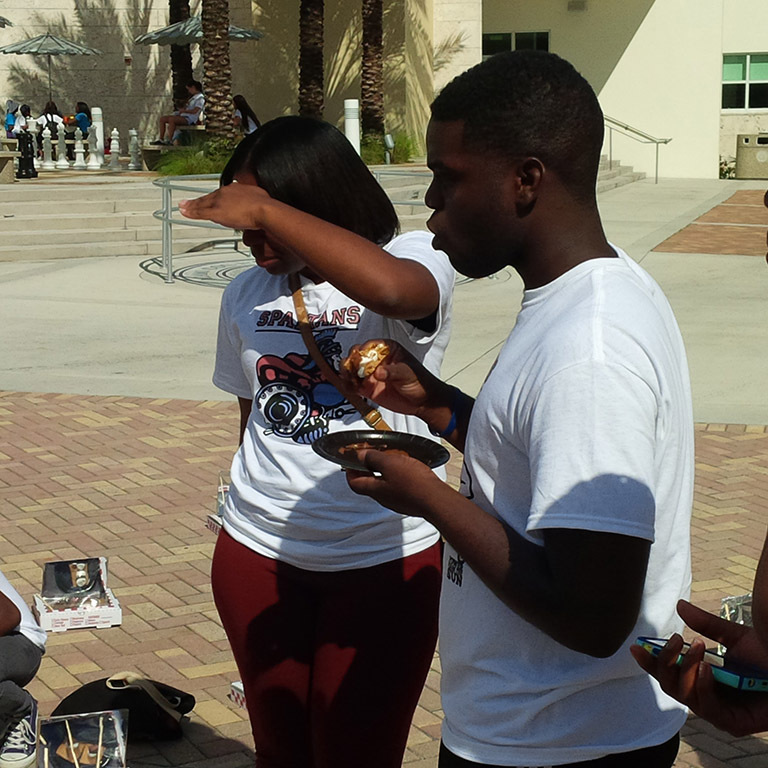 Power From The Sun is participating in Community Service Day at Miami Country Day School on February 8th. 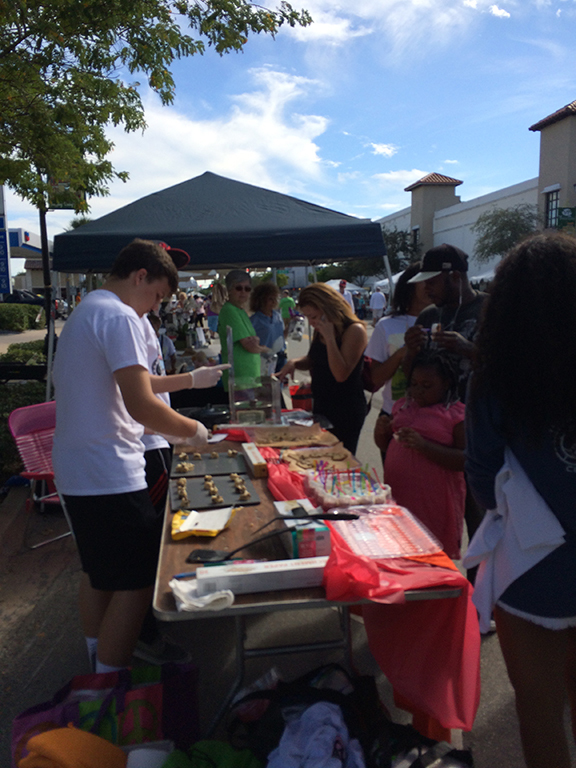 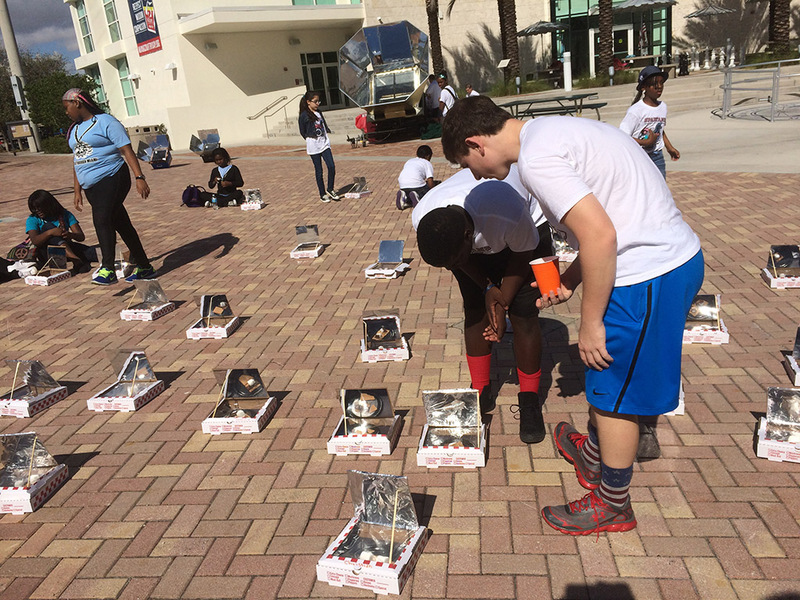 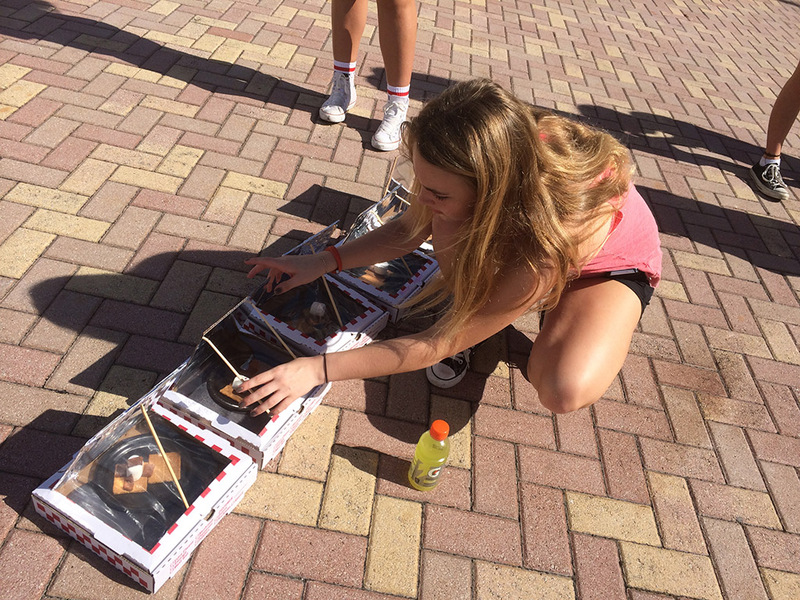 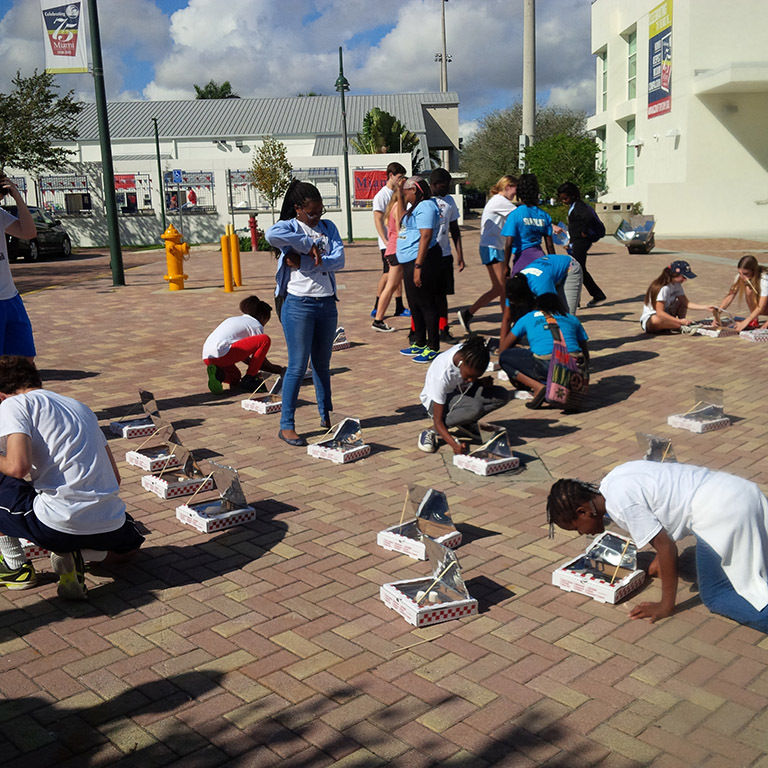 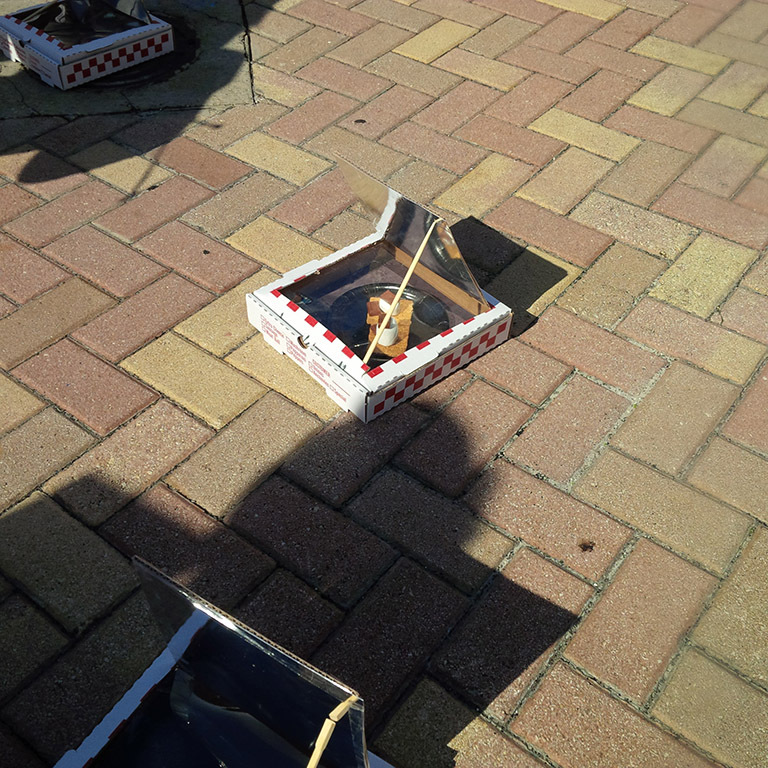 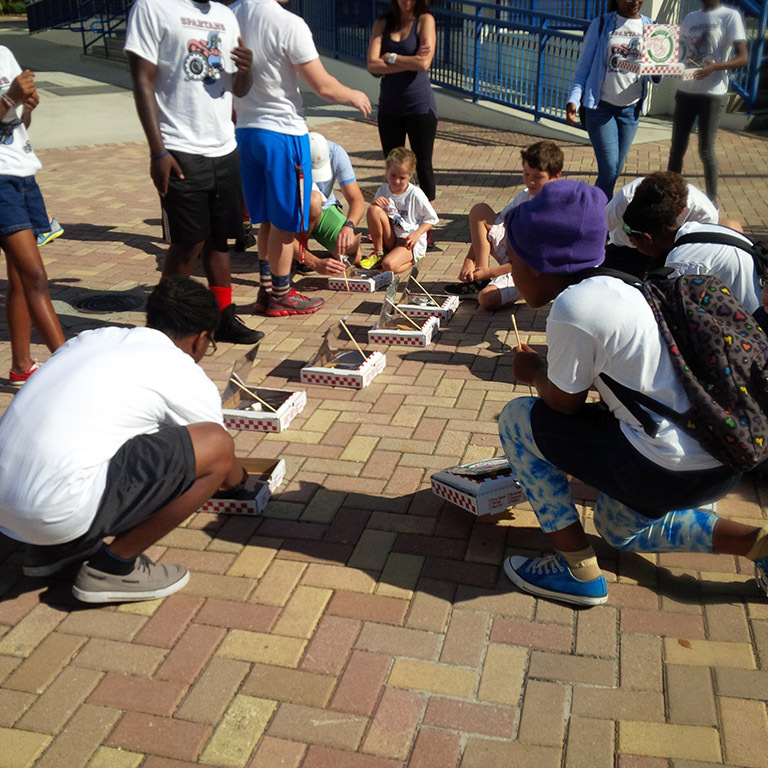 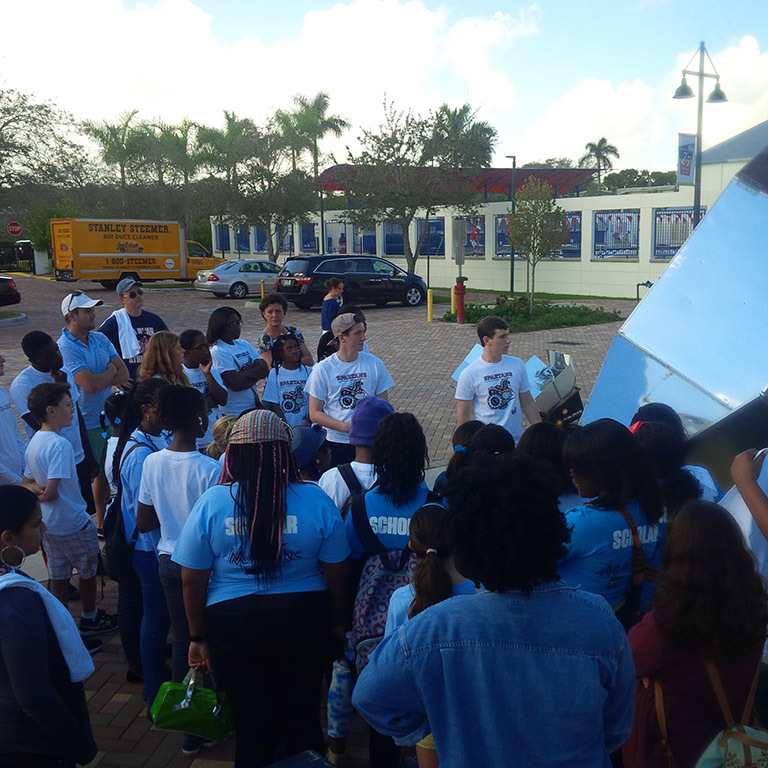 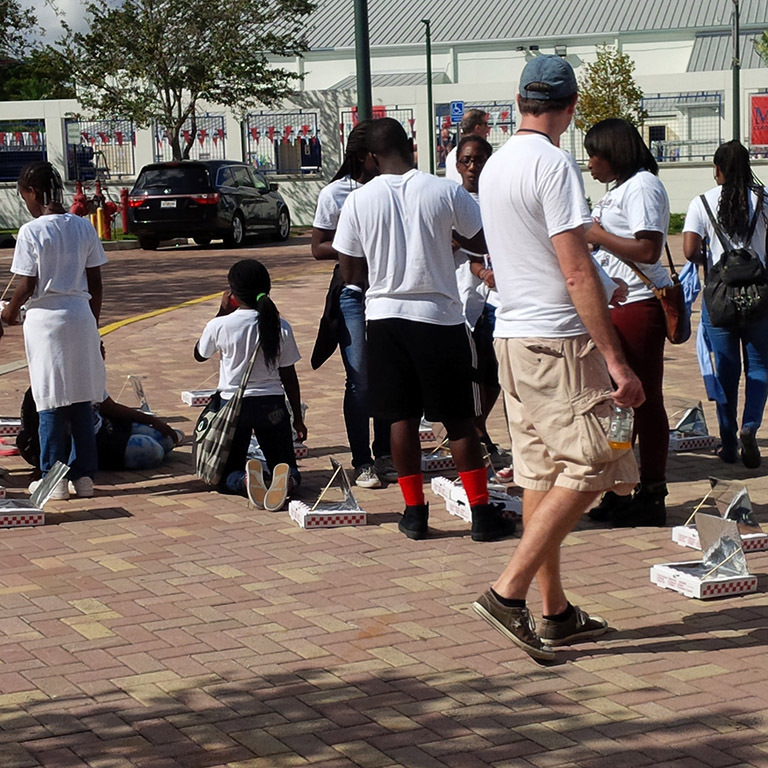 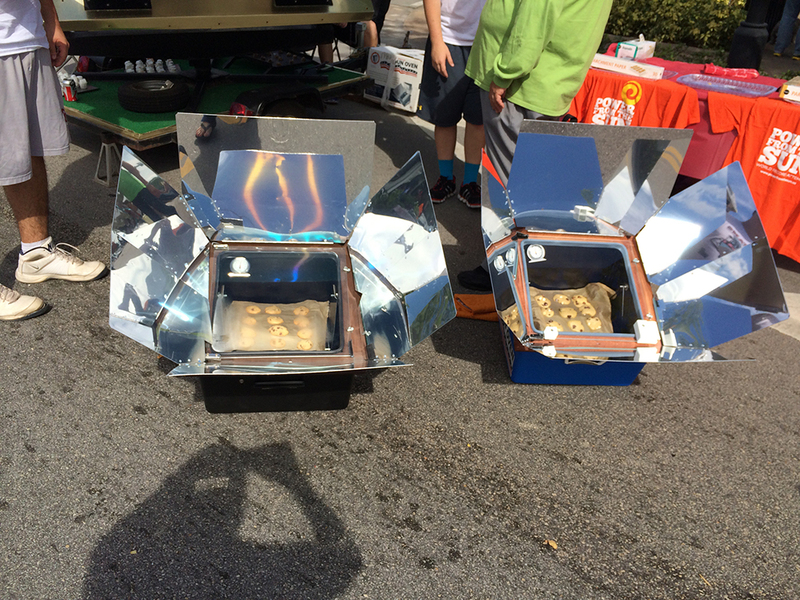 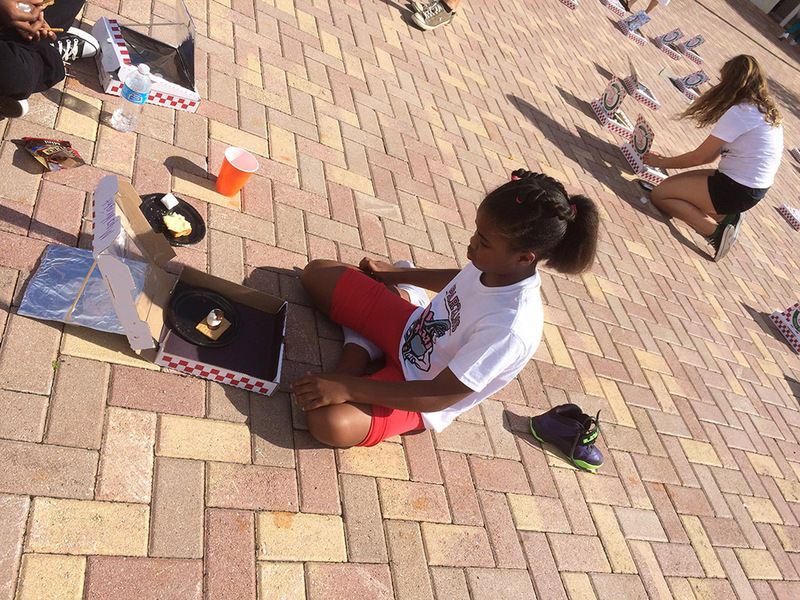 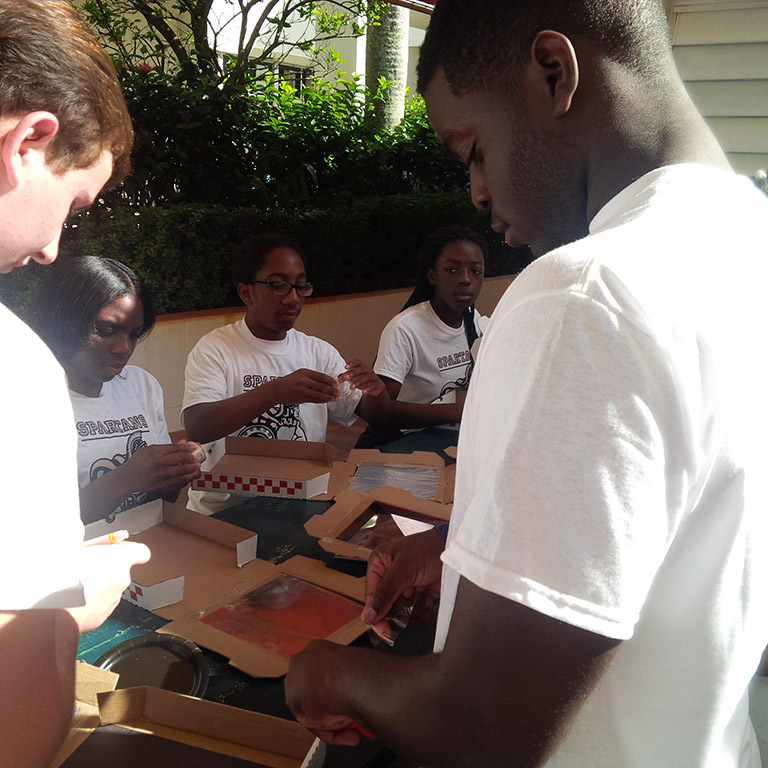 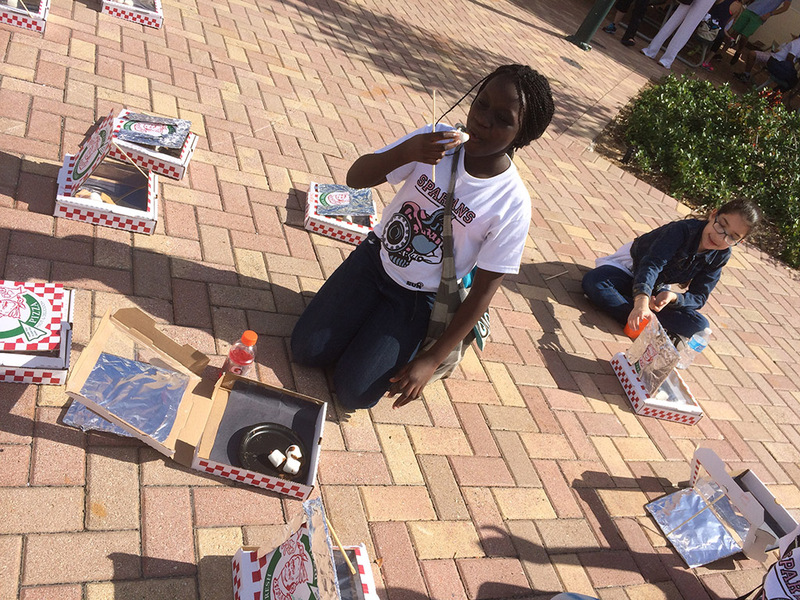 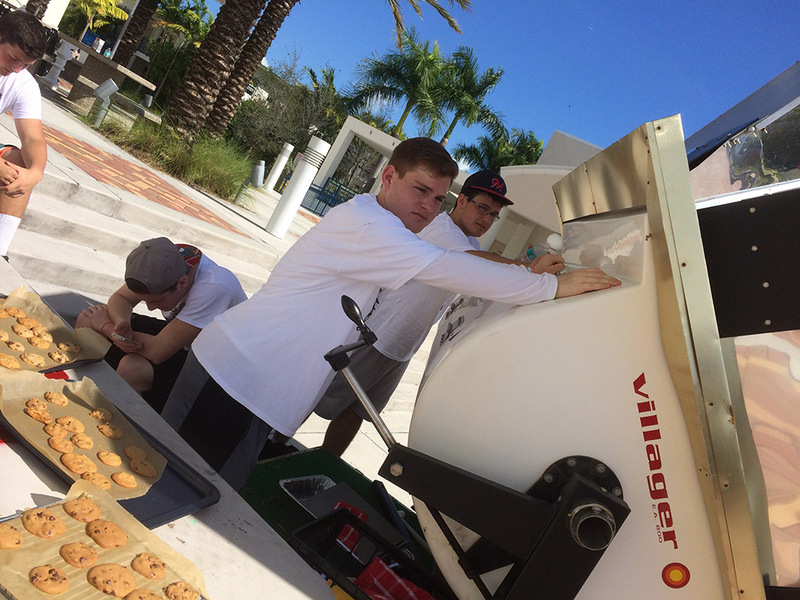 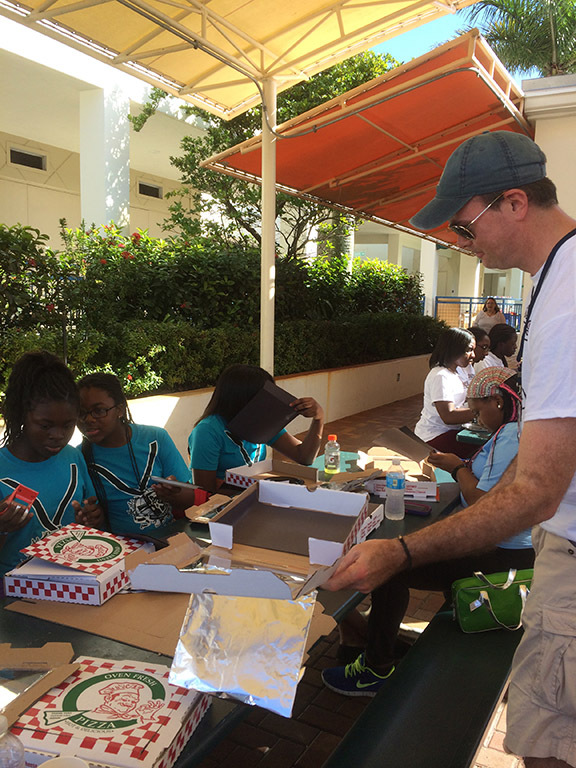 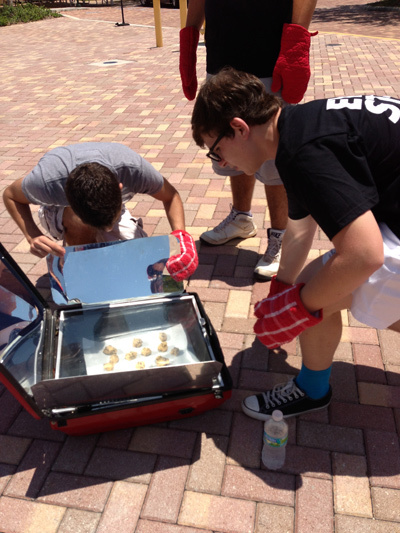 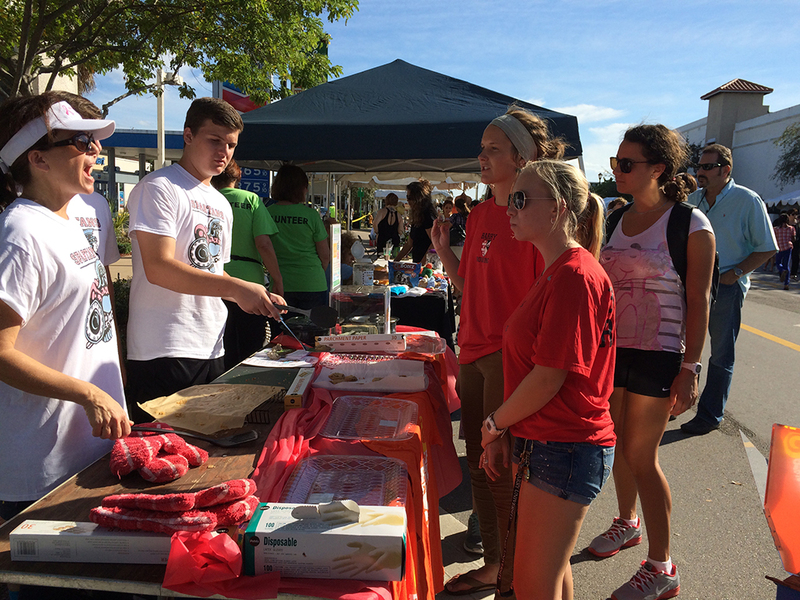 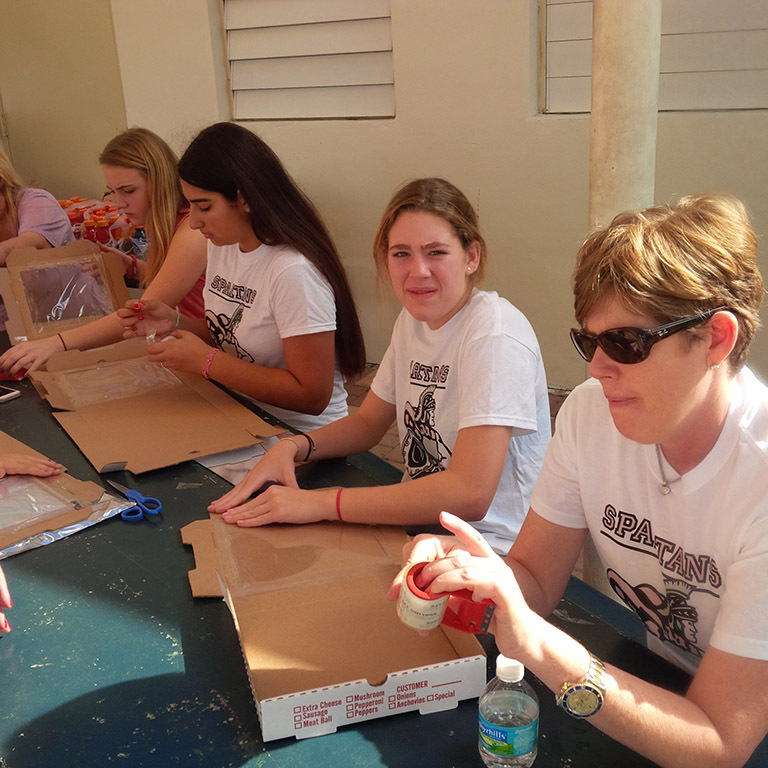 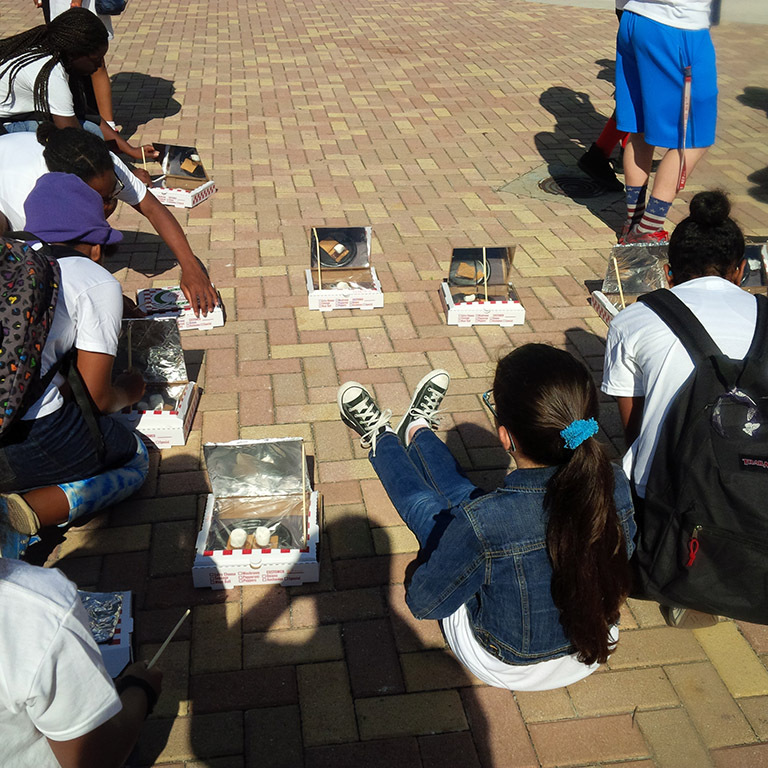 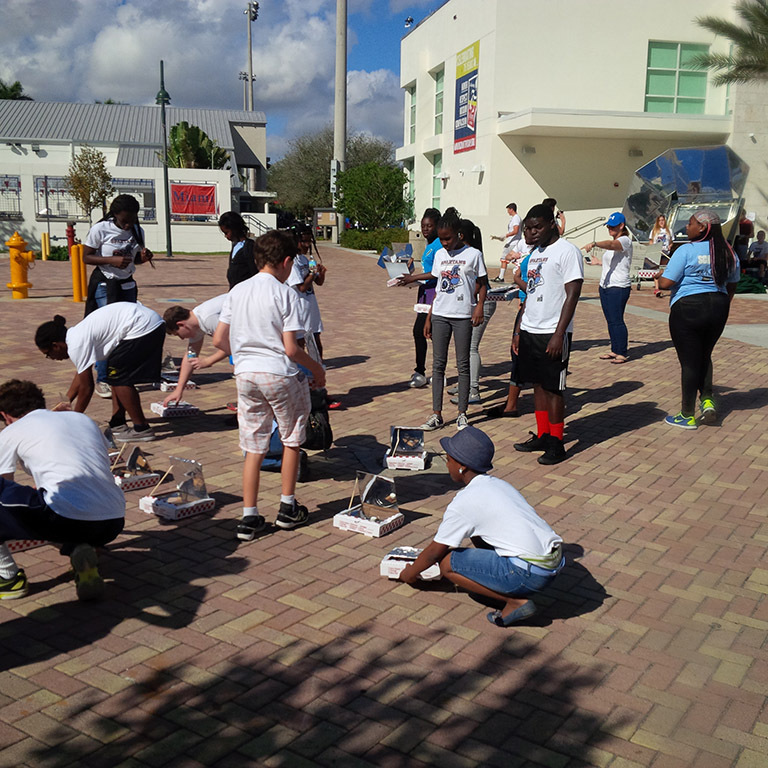 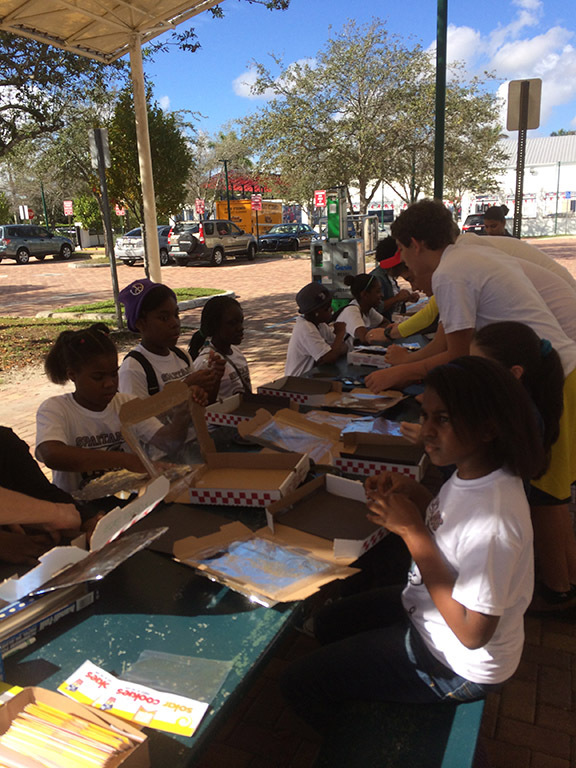 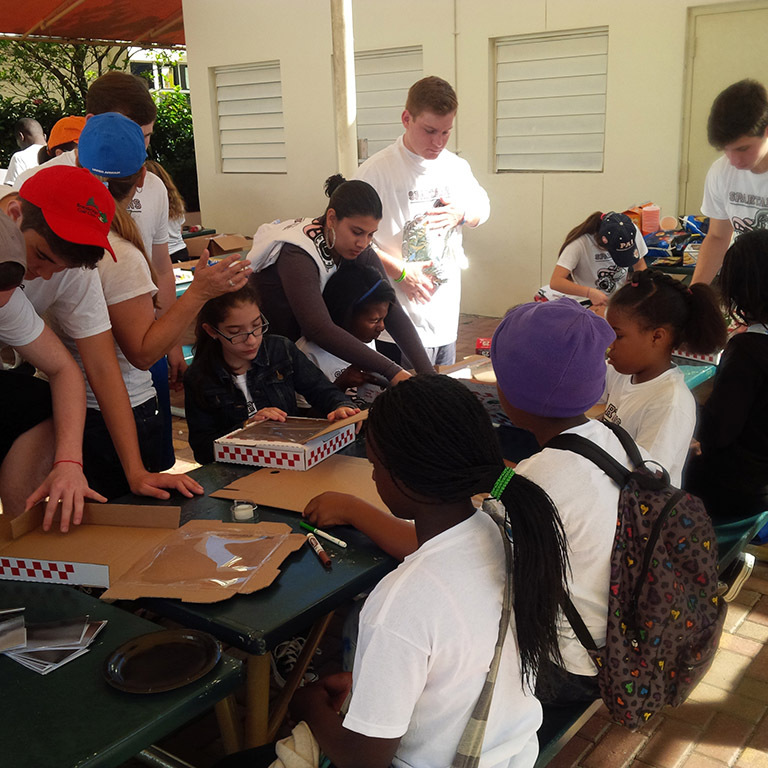 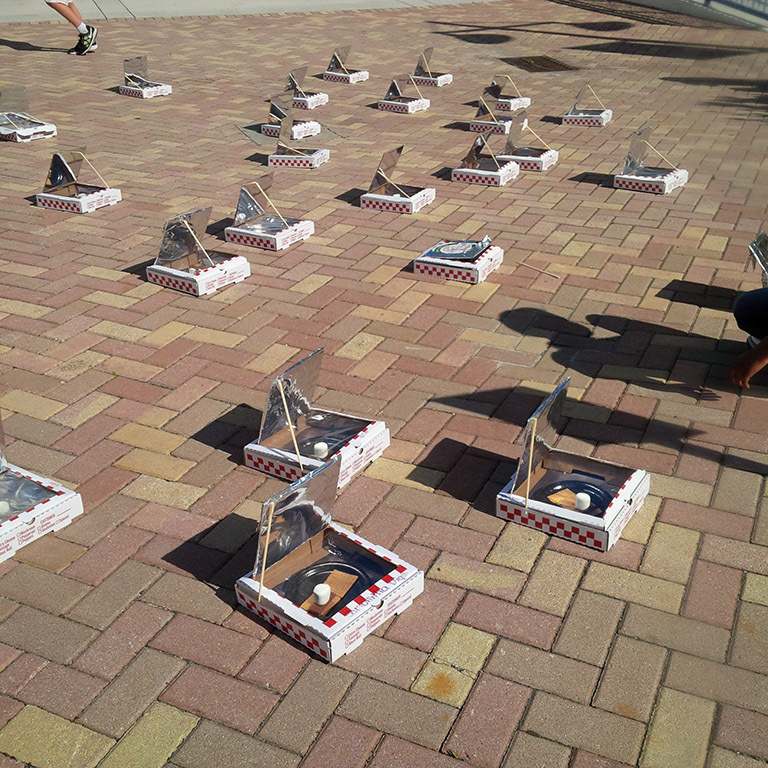 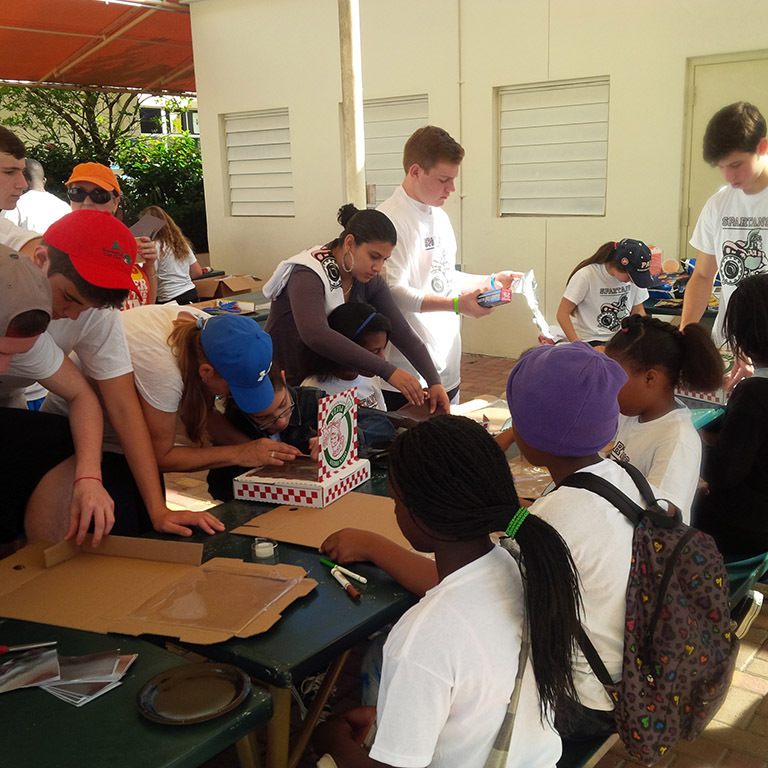 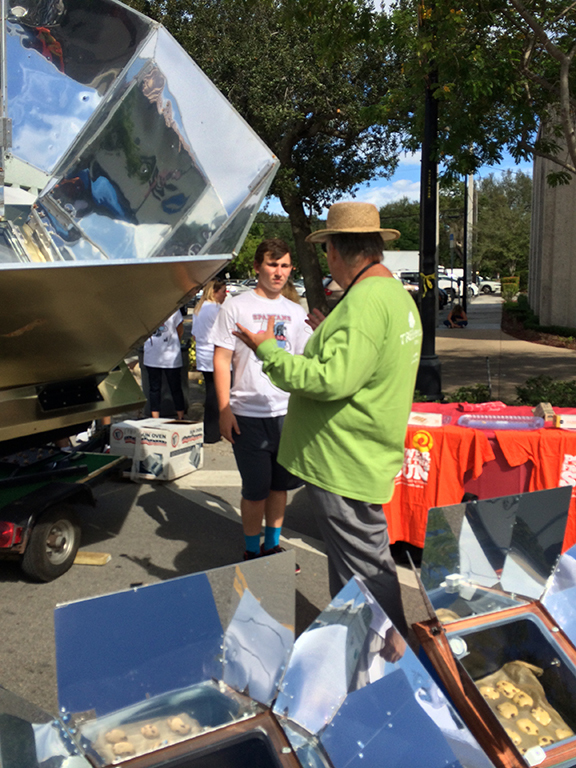 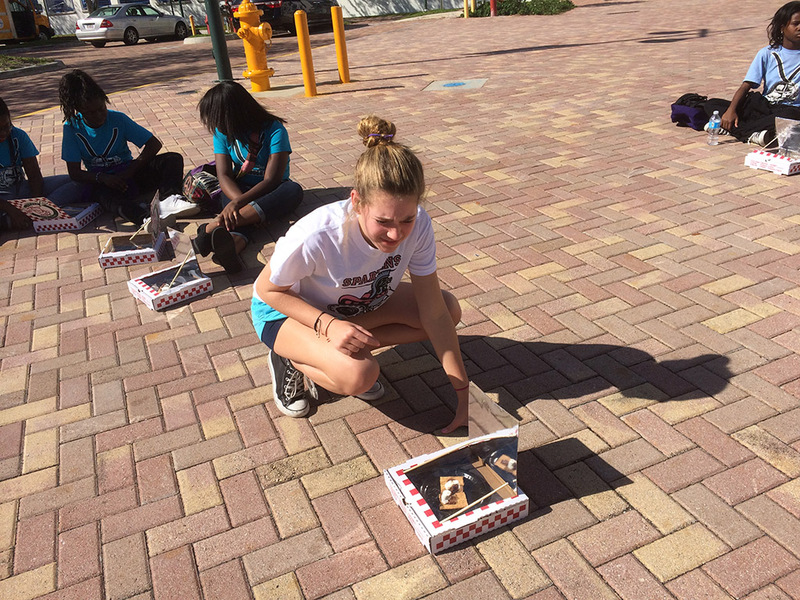 We’ll be baking cookies in our solar ovens with students from Breakthrough Miami and distributing them to local charities.